Before we get into discussing the rattiest cities in the US, a bit of background. If you live just about anywhere in North America, you have seen your share of these animals. This particular rodent has seen its numbers explode in lockstep with the humans whose modes of transport it uses to spread and whose refuse it feeds upon. Today, it is estimated that there are as many as 7 billion rats in the world or 1 for every person. The contemporary prevalence of rats though raises an interesting question: Since these pests today primarily live off of what humans discard how did they survive in what is now the US before there was a US? The answer is, they didn’t. The rats we have today are all descendants of immigrant rats who came here on trading ships beginning in the 18th century and then spread throughout North America by way of wagons, boats, trucks, cars and planes. Now that we know a bit more about the subject of our story let’s take a look at those 25 US cities believed to harbor the greatest concentration of these pests. This list was compiled by the nationwide pest control company Orkin, so you can have a fair degree of confidence that it’s accurate. Also, the original Orkin list is comprised of 50 cities, but we don’t see any real point in featuring more than the top 25. First of all, we’d like to congratulate Chicago on their impressive win. 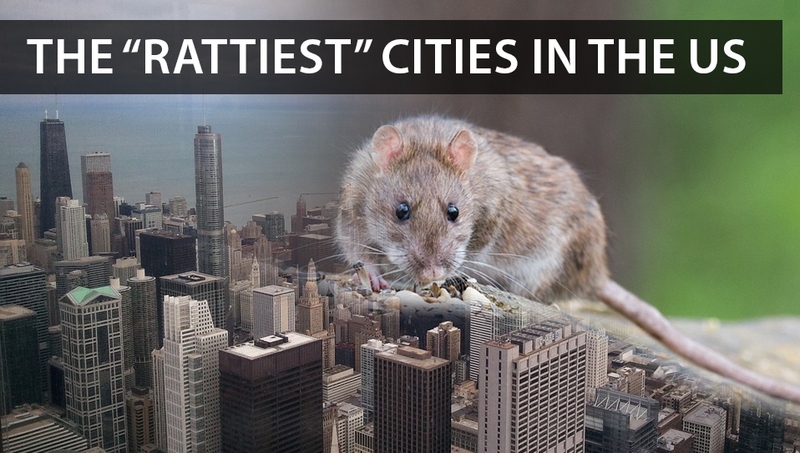 It’s not easy to outdo the likes of New York, Los Angeles and San Francisco when it comes to rodent infestations but the Windy City managed to pull out it out in the end, so congrats! Beyond that though we need to spend a few minutes spilling some digital ink on the subject of how these cities became the rattiest cities in the first place and ask the ultimate question: Are rats really a problem or do they just get a lot of bad press because of that whole plague thing? As we stated above, rats are not native to North America. Like your ancestors and ours, they came here from other places. And like the settlers who came here from across the Atlantic, they multiplied rapidly and spread quickly from east to west, hitching a ride on the back of human conveyances. In places where the weather was a bit cold for their liking, like Chicago, they became adept at finding shelter from the storm and waiting out the winter. One of the reason cats became popular house pets is because of their natural animosity toward rats and mice. And in a world of 7 billion rats, it continues to be a popular reason why people in urban areas have domesticated cats. In spite of the fact that they can be incredibly tough little buggers to kill, rats are surprisingly sensitive to the cold. This is likely part of their genetic makeup that can be traced to their warm weather origins. As such, when the weather drops into the 50s it tends to send them in search of a nice warm place to lay their heads for the night. Unfortunately, that may mean your house. If they target your home as a potential winter hangout and breeding ground, it will take more than your average efforts to keep them out. A determined animal can actually squeeze through a hole not much bigger than a quarter, which means if you want to keep them out you have to have someone do a comprehensive, inch by inch inspection of your home in order to plug up every possible entry point. Even then, you’ll need to make sure they’re not sliding in the back door with you while you’re not looking or entering when the repairman or woman props the door open in order to get in and out with equipment or whatever. Inspecting inside and out for evidence of droppings, burrows and other signs of rodent activity. Inspecting the home (especially the attic for these rats) for even the smallest possible entry point. Cutting back any bushes or trees that come in direct contact with the home. Storing food in rodent-proof containers and disposing of trash quickly. Installing weatherstripping on the bottom of each entry door. Cleaning up quickly and thoroughly after meals. Getting a cat or two. 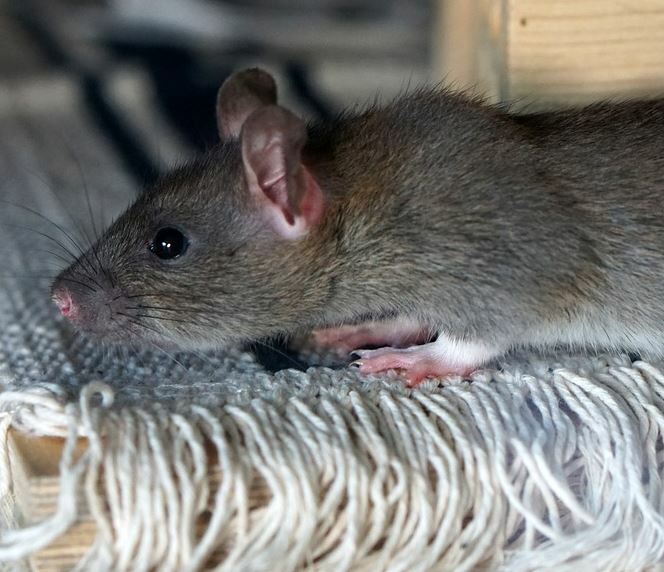 Are Rats Really a Health Hazard? Researchers (bless their hearts) have been diligent in their study of rats, going so far as to conduct large-scale studies of feces to determine what, if any, pathogens may be present. What they’ve found is not good news and leads to the conclusion that these pests are essentially “pathogen sponges” that soak up whatever bacteria is present in their environment. In fact, rat feces in Vancouver BC were found to contain a rare antibiotic-resistant strain of Staphylococcus, a discovery which carries the kind of implications that keep public health officials awake at night. 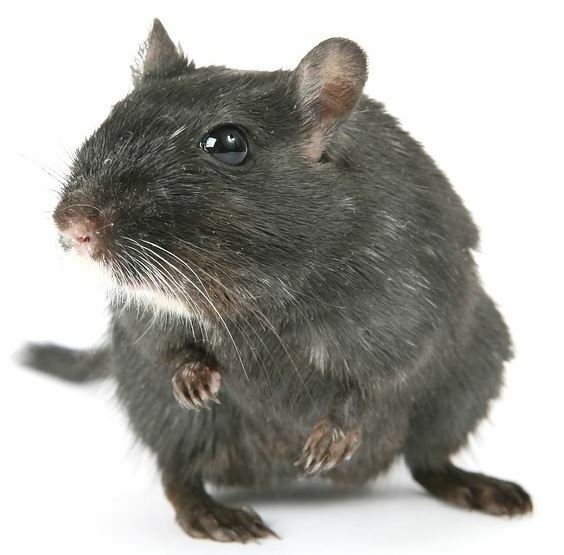 So while we have long known that the fleas they carried and not the pests themselves were responsible for the Black Death that wiped out 1/3 of Europe during Medieval times rats do in fact pose their own significant health risk. 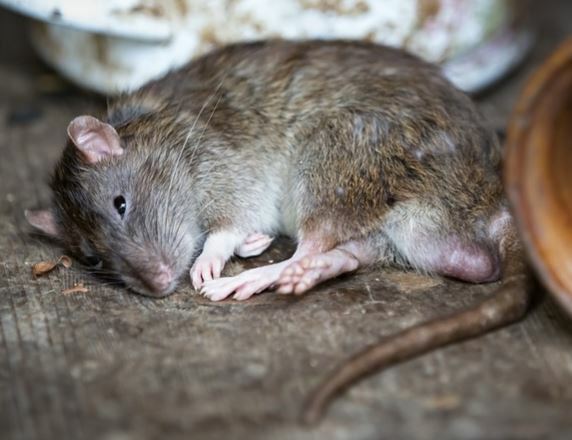 And while it may not be a risk on par with that of the Black Death it’s nonetheless worrisome enough that you don’t want rats wandering through your home unchecked. Finally, if you happen to live in Chicago, you can take solace in knowing that even though the White Sox, Cubs, Bears, Bulls and Blackhawks aren’t going anywhere this year, at least you came out on top of something.